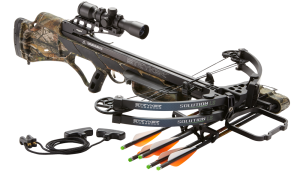 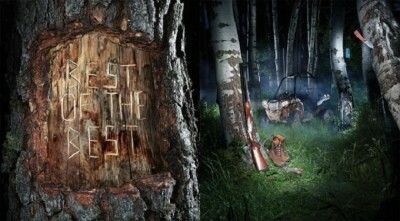 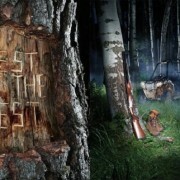 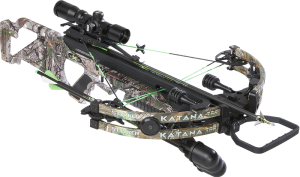 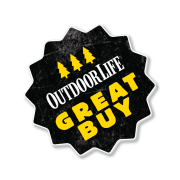 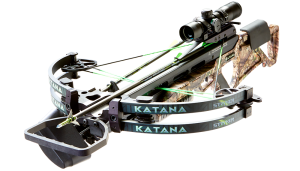 Field & Stream has awarded BOWTECH brands for their outstanding quality and value. 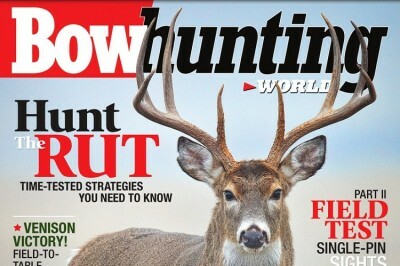 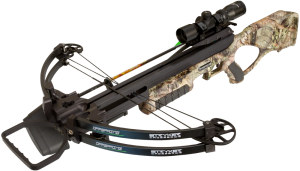 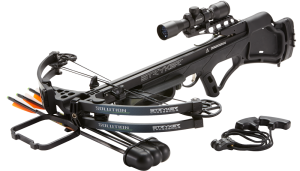 The magazine named the BOWTECH Archery RPM 360 and the Stryker Crossbows Solution as 2014 Best of the Best Award winners in its August issue. 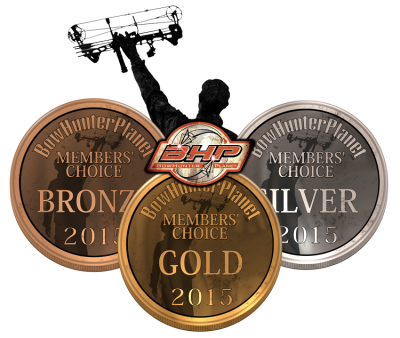 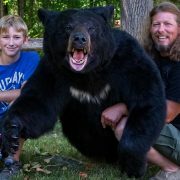 Show your support for Bowtech and our family of brands by taking a few moments to VOTE in the 2015 BowHunterPlanet.com Member’s Choice Awards!